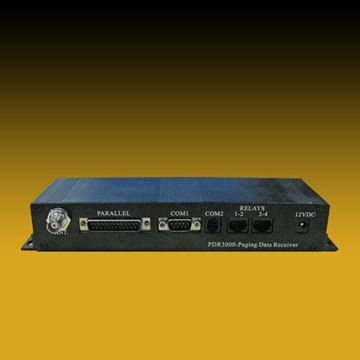 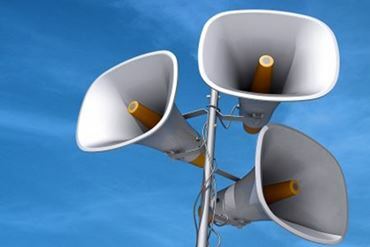 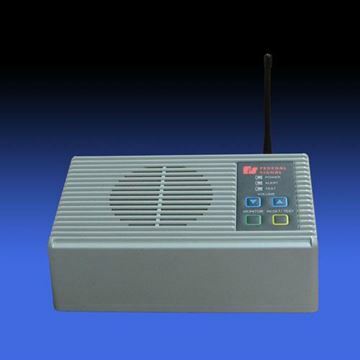 The Federal Signal Informer Tone Alert Receiver (TAR) is a commercial grade radio receiver with a loud speaker output designed specifically for alerting personnel to emergency events. 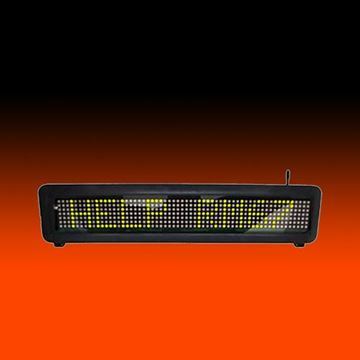 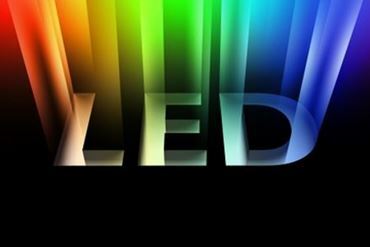 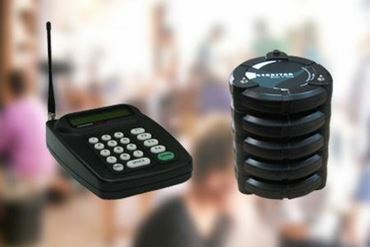 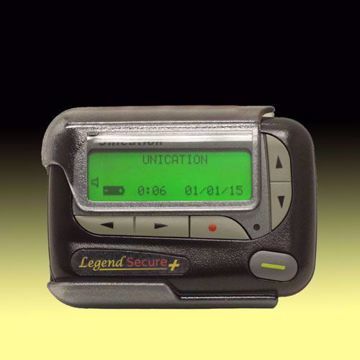 The Veetronix Tone Alert Receiver is designed to receive 2-Tone encoded emergency messages much like the USAlert WatchDog and WatchDog LT pagers. 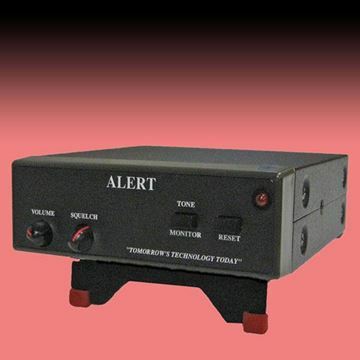 Primarily a desktop device, the Tone Alert Receiver can also be used in mobile operations and comes with its own mounting hardware. 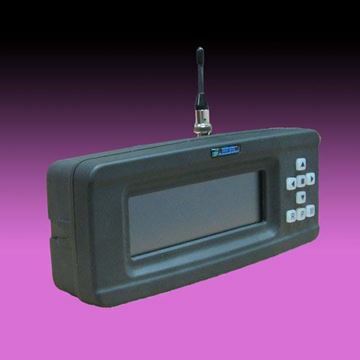 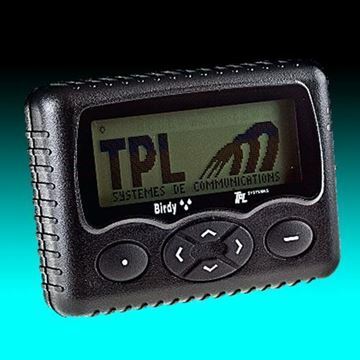 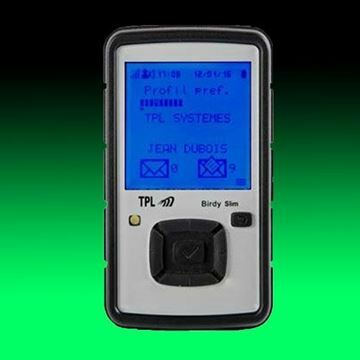 The Spok MAXPage is a stand-alone desktop paging transmitter with the capacity to store up to 1000 pagers in its database. 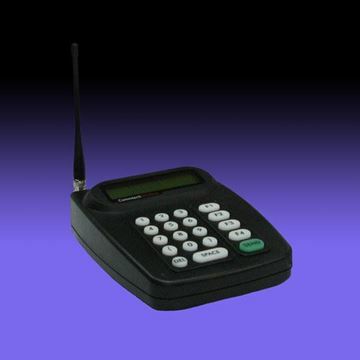 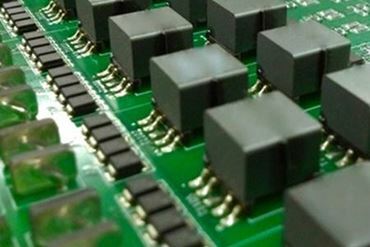 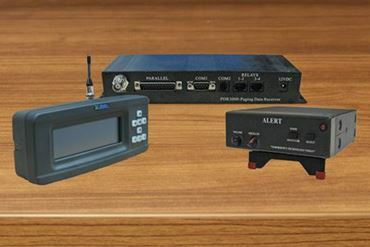 The paging system uses the POCSAG protocol (2-Tone Voice is optional), operates in the UHF frequency band and can send alpha, numeric, and tone messages.